We have a professional financing department on site to help anyone and everyone get approved for an auto loan. 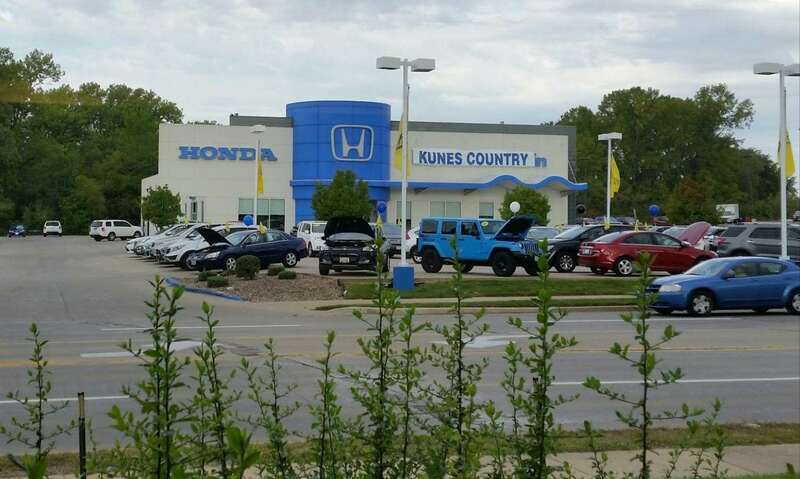 We have one of the area's largest inventories of new and used cars. From oil changes, tire rotations, brake pads or transmission problems, we've got trained technicians who are able to help. We carry official Honda parts and accessories. State-of-the-art garage and can perform any service request that you may have. Completely backed by our dedicated support staff. We pride ourselves on helping our valued customers get the best deal possible.